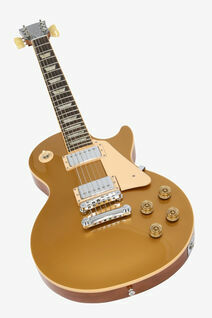 Professional full service repairs, modifications, and maintenance of fretted instruments. David Radlin, sole proprietor and guitar repair technician at Radlin Guitars, and I welcome you and thank you for your interest. Factory authorized warranty repair center for Charvel, Fender, Gretsch, Jackson, Squier and Taylor guitars. Stocking a wide assortment of service and upgrade parts, and as a WD Music, Allparts, Seymour Duncan, EMG, Fender, Schatten Designs, Fishman, LR Baggs, K&K Sound Pickups dealer, contact me for your parts needs. If I don’t have what you need in stock, I place orders regularly. 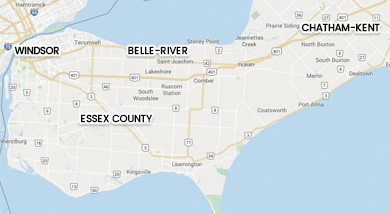 My primary repair service areas are the local Windsor and Essex County communities of Ontario, however I welcome inquiries from abroad. I receive customers on an appointment basis at my home workshop in Belle River, Ontario. Connect with me through phone, email, or FB message to review your need or to schedule an appointment and I'll reply inside my hours of operation. Instrument pick-up/drop-off are scheduled within my hours of operation on Wednesdays and Saturdays. Building upon a lifetime of playing, admiration, and studying all things guitar related and further building upon my career skills as both a designer and craftsman, I initiated my formal entrance into the craft of guitar building and repair through attending the Galloup School of Lutherie.  Upon graduation in 2010, I established Radlin Guitars and extended my service offerings. My primary focus is towards maintenance, care, and repair of fretted instruments and on a select basis I handcraft custom electric and steel-string acoustic guitars. I am skilled, tooled, and equipped to offer the full gamut of guitar repair services and modifications, whether your electric or acoustic guitar needs a basic or comprehensive setup, new nut or saddle, fret dressing or full re-fret, acoustic neck reset, bridge re-glue, crack repairs, electronic repairs, or any other need. Additionally, I offer handwound pickups in classic single coil (S & T), bass (P & J), P-90, and humbucker configurations, as well as pickup repairs and rewinds. As a player myself, I know and understand the needs of other players. Status: Currently backlogged and not accepting repairs. Check back for frequent updates.